View More In Chinese New Year. 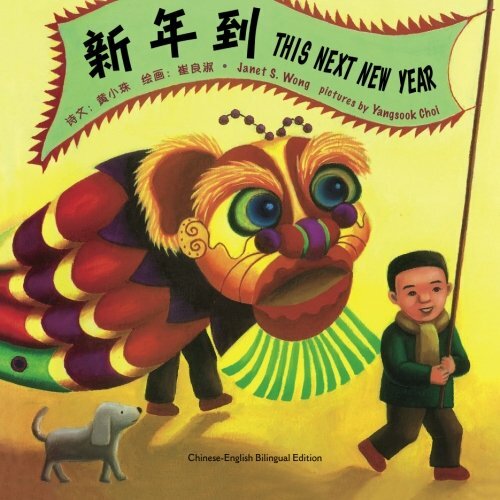 This is the Chinese-English bilingual paperback edition of the award-winning Lunar New Year classic (also available in English-only and Korean bilingual editions). A Nick Jr. "Best Holiday Book"
If you have any questions about this product by Pomelo Books, contact us by completing and submitting the form below. If you are looking for a specif part number, please include it with your message.